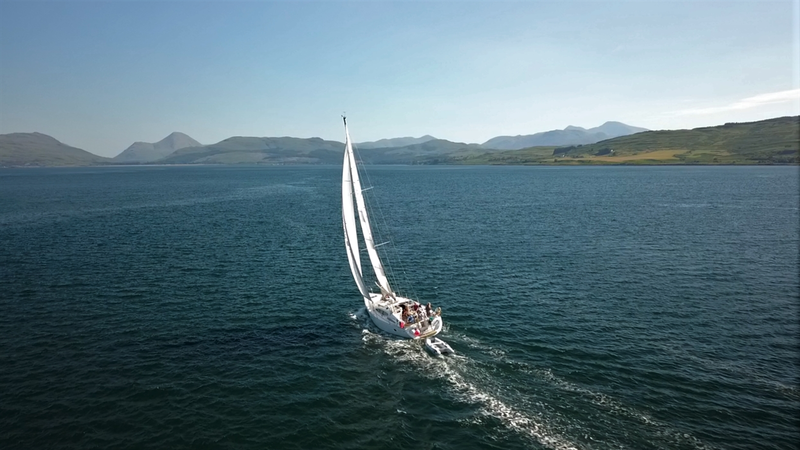 Set Sail Ullapool provide unique sailing and dining experiences on the rugged, North-West coast of Scotland. Join us aboard our sailing yacht "Angel's Share" for an unforgettable experience on the water. 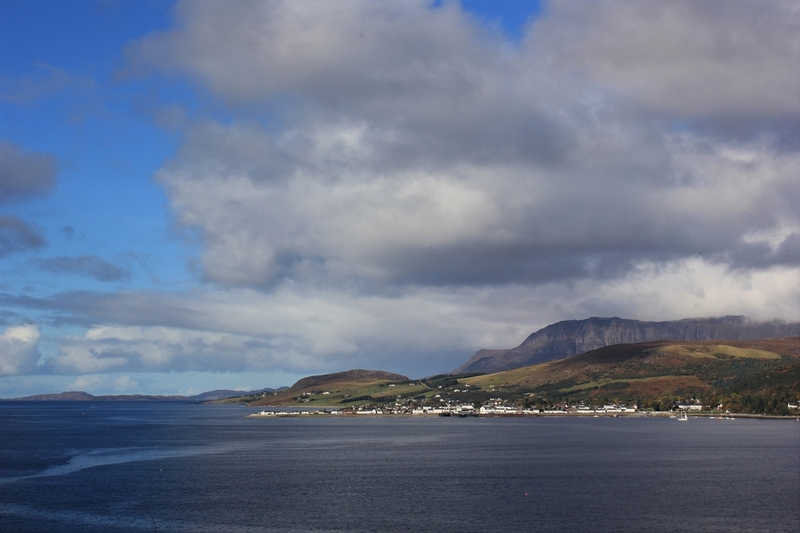 We take guests on an adventure to explore the coastline of Ullapool, Loch Broom and the Summer Isles whilst enjoying some of the freshest and most delicious food and drink. 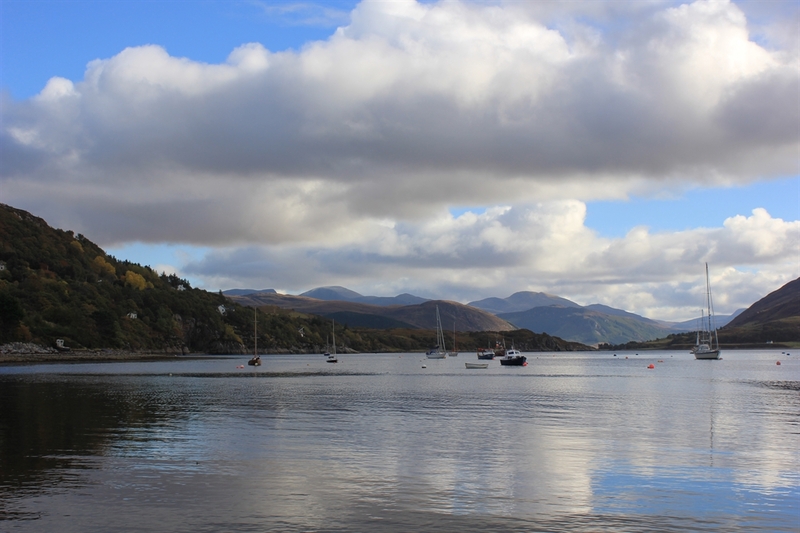 We offer three types of trip: Day Sails, Sunset Cruises and Dinner Experiences. 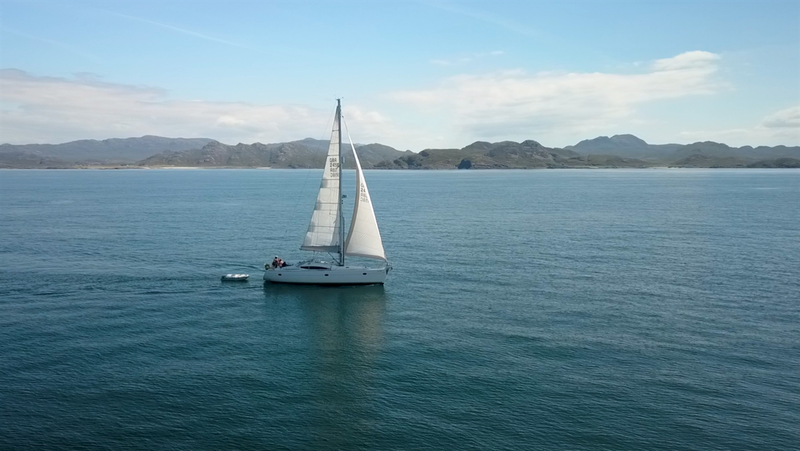 Each trip will give guests the chance to see what life on board is all about and appreciate one of the most wonderful sailing grounds in the world. Wildlife, magnificent scenery, fantastic food and lovely company combine to ensure everyone has a memorable experience.